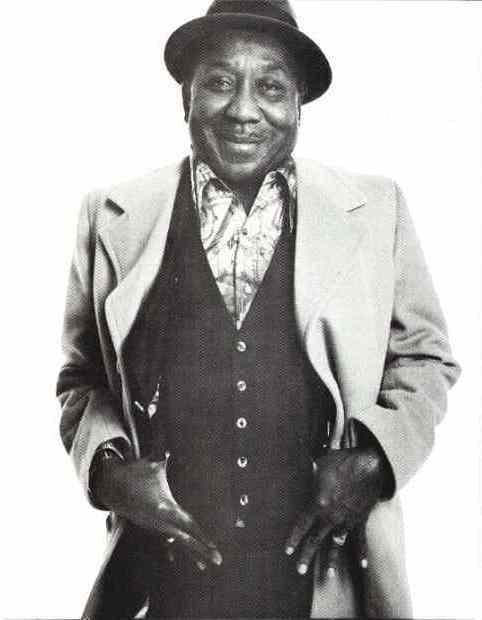 Muddy Waters is considered to be the king of Chicago Blues. 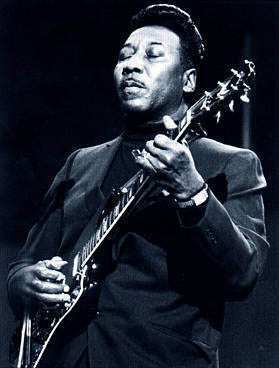 His great voice and slide guitar, his larger than life persona, and his ability to make a hit spearheaded him to the top blues artist of Chicago in the early 1950s. 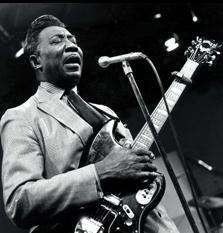 He always had the best of bands and structured his sound where the brilliance of his players would shine. 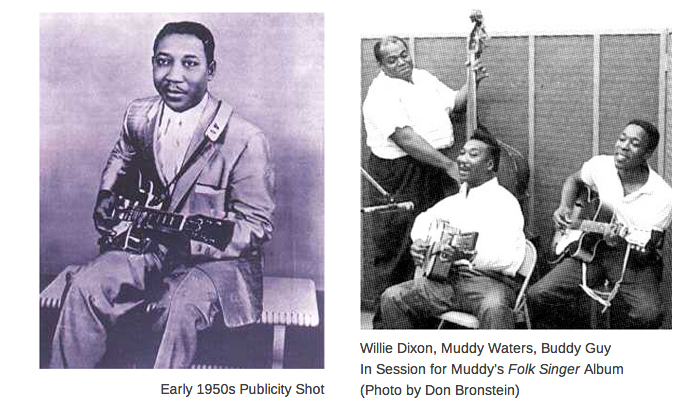 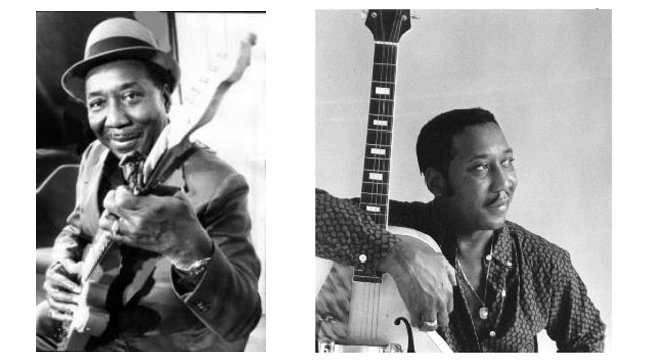 Harmonica players, in particular, were always showcased in Muddy’s band. 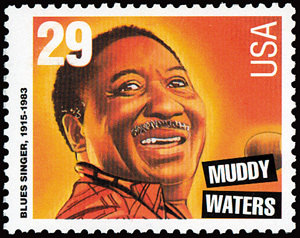 Some of Muddy’s harmonica players included Little Walter (who recorded on the majority of his Chess hits), Big Walter Horton, Junior Wells, James Cotton, Mojo Buford, Paul Oscher, Carey Bell, and Jerry Portnoy. 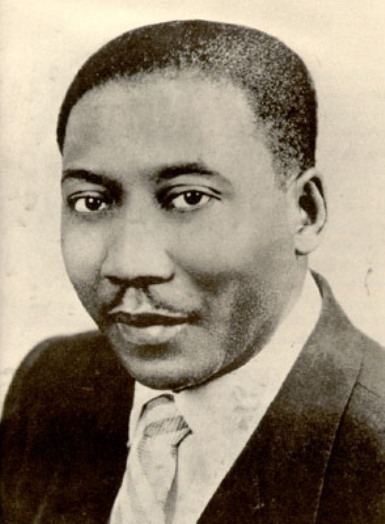 His classic songs cut for Chess Records are quite frankly as good as it gets. 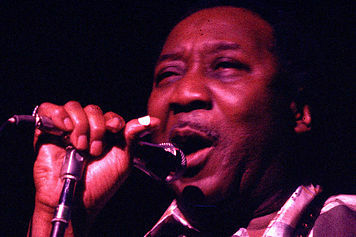 Bob first heard Muddy on the Radio singing “Rolling Stone” at age 12 and from that point forward Bob’s life was changed. 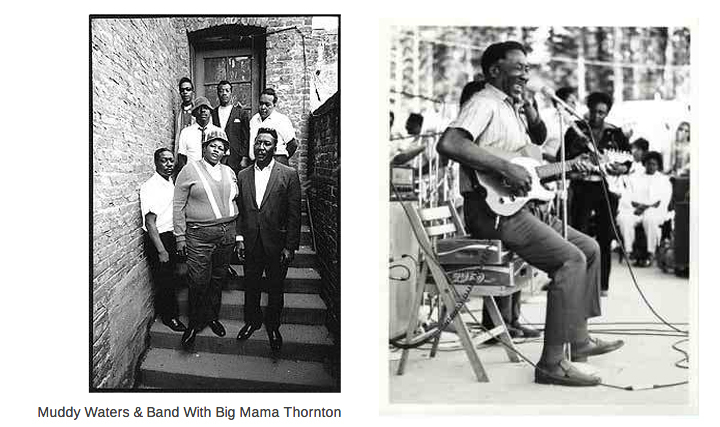 Here is a page of photos to pay tribute to this great master.